We recommend at least $50,000 of medical insurance coverage as hospital costs for visitors to Canada can run up to $2,500.00 per day. This represents the amount of eligible medical expenses that must be paid by the insured before the insurance company begins to reimburse for covered expenses. As an example, if you purchase a plan with a $50 deductible and incur $200 of expenses, the insurance company will begin to reimburse for expenses after you have paid the first $50 of your medical bills.There are two different kinds of deductibles, per-claim and per-policy period. A per claim deductible means that the insured must pay a new deductible for each separate incident. (Example: pay the deductible once for a broken leg and then a second time for a flu treatment). A per-policy period deductible means that the insured must pay the deductible only once during the period of the insurance policy. If your plan has a $100 deductible, you pay the first $100 of the expenses and then the insurance company picks up the rest. The higher the deductible, the lower the premium cost and vice versa. Generally, pre-existing conditions are defined as any sickness, injury or medical condition for which the insured consulted a physician, has symptoms, has been hospitalized or was prescribed medications within a certain period before the effective date of coverage. Each insurance company treats pre-existing conditions differently and this is a major reason for declined medical claims. The look back period may vary from 3 months to a life time. Please, read the exclusion section in the insurance policy booklet for exact definition.There are certain visitors insurance plans in which coverage for stable pre-existing conditions is possible. Please call our customer service at 1-877-838-0020 for more information. Can I cover a pre-existing condition with a Visitors to Canada insurance policy? 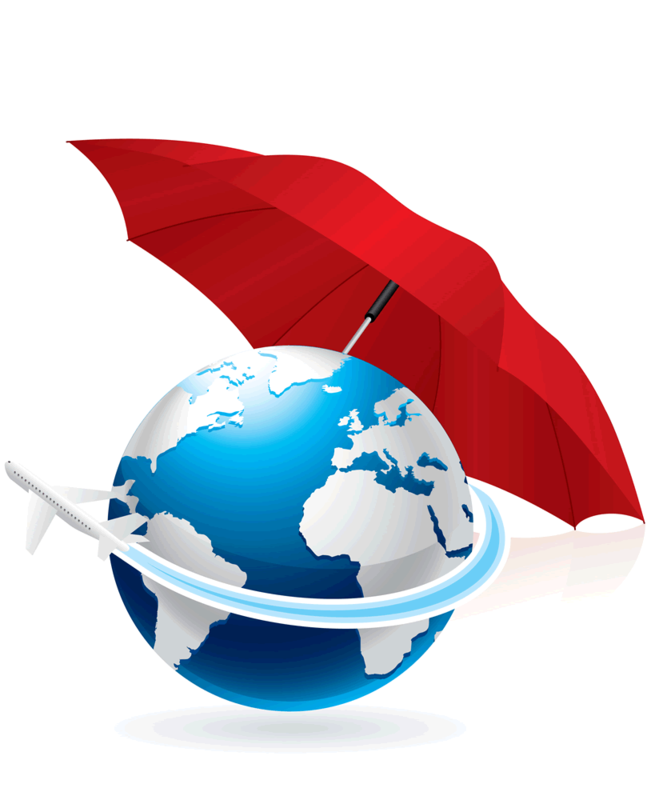 Some insurance companies cover people if their medical conditions is under control and stable for certain period (3 to 6 months) before travel. Be aware that a simple change in medication can mean that the medical condition is not considered "stable". Policy definitions are critical and the rules vary depending on the age of the policy-holder. It is up to each policy holder to make sure they qualify. Some insurance companies are able to underwrite and give individual quotes for people with pre-existing medical conditions.Even policies that include pre-existing conditions do not reimburse expenses to maintain the condition, but complications that require medical attention, hospitalization or death from that pre-existing condition are covered. ?Be honest and disclose all details for your pre-existing medical condition. If you have a $50,000 claim after suffering a heart attach in Canada, the insurance company will likely check into your medical history. ?Please, call our customer service at 1-877-838-0020 for more details. My parents will stay in Canada for 1 year. Can I pay per month for their Visitors Insurance? Yes, you can. This is considered "extension" or "re-issue" from the insurance companies. ?The disadvantage is that if they have a medical claim during the month before, this will be considered pre-existing medical condition. Most Visitors Insurance policies can be extended. Just call us or your insurance company prior to the expiration of the policy. The insured person must be in good health and not have any pending medical claims.